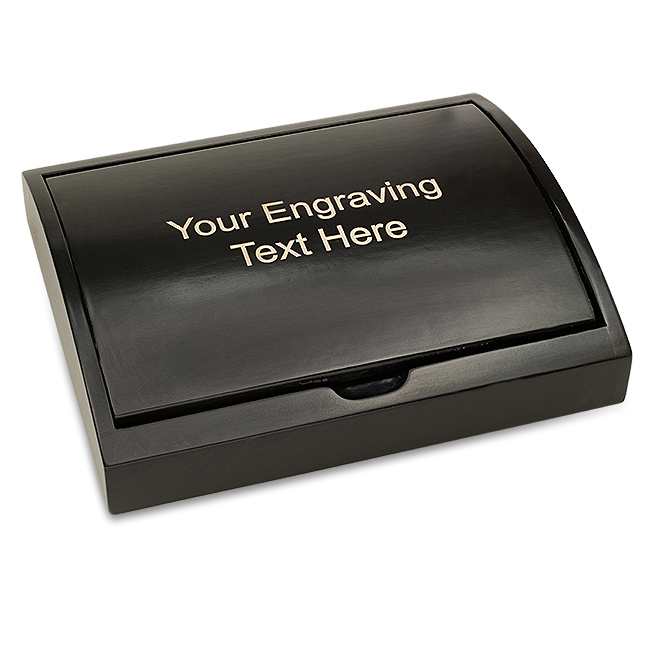 When commemorating a special occasion, celebrating a milestone or rewarding achievement, you want a high quality, customized gift that goes above and beyond the ordinary. This contemporary two-piece gift set does just that. 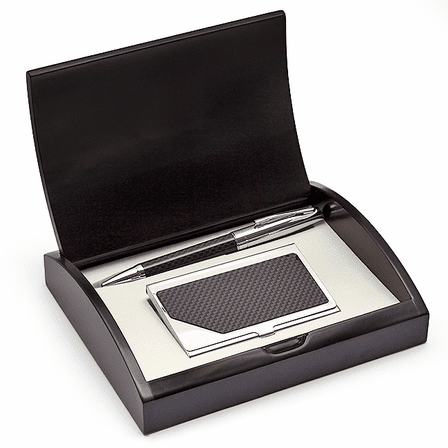 It comes with a black carbon ballpoint pen with polished silver accents and a matching card case that'stores up to fifteen business cards. The gently curving lid on the handsome black wooden gift box and the pen inside can both be personalized free of charge with the inscription of your choice. 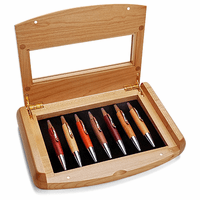 Free engraving on both the wood box and the pen. 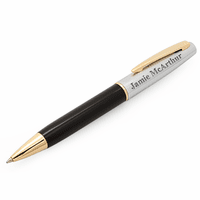 The pen gets engraved using a diamond tip engraver, etching one line into the polished finish cap. Can you engrave a company logo and two lines of text on the box? Can you send the pen in blue ink? Do you sell refills? I'm sorry, we don't have blue ink and we don't sell refills. These pens take refills that you can find at any local office or stationery store. Would order again, looks very nice! 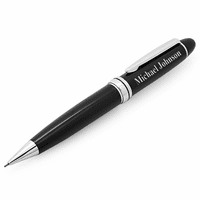 Only flaw is small burrs arround the engraving on the pen. I purchased this pen set for my boss and he was absolutely thrilled with it. The pen and card case seem to be of very high quality. The box is solid and the personalization is beautiful. The first case I ordered was a real mess on the personalization, I think it may be because of the font that I opted for. The second carbon fiber pen and card case gift set was perfect! I am considering ordering another one for my son-in-law. Great gift even greater customer service!!! Gave this set as a gift. The engraving was beautiful and the set itself was perfect. Had an issue with delivery which I had to contact customer service and was immediately met with a response and had the error fixed. 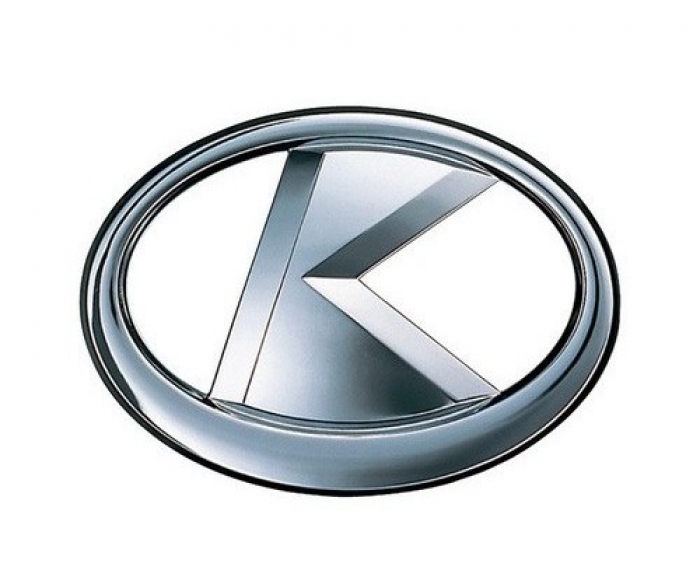 Highly impressed!!! Quality was great but it was misleading. 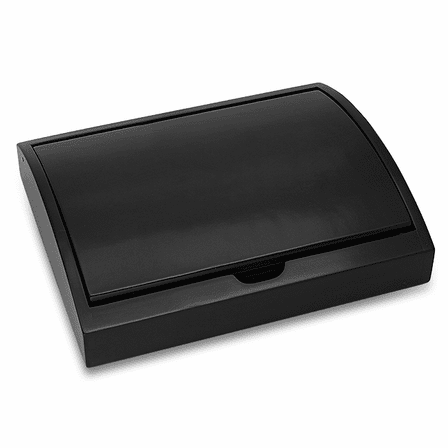 I thought the business card would be engraved but the box was engraved and the business card holder was blank. That should have been more clear during the personalization there were only two options, not three. I DID LIKE IT AND SO DID THOSE RECEIVING IT! JUST WISH THE BOX WOULD HAVE BEEN A LITTLE STURDIER/HEAVIER. OTHER THAN THAT IT WAS GREAT AND THE PEN AND CASE ARE SUPER COOL! I bought this pen set for a friend of mines. when I receive the package in the mail and open it, long and behold to my surprise to a beautiful workmanship done. I loved it and my friend loved more. thanks a whole lot.